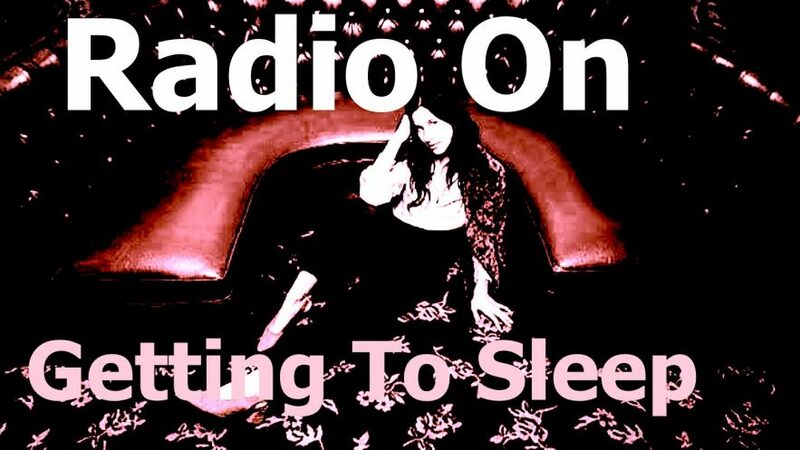 This show comes from the deep archive of Radio On. It is part of an attempt to produce a 24hour radio show. Adrian Shephard and Rinus Van Alebeek play poptunes, discuss 1980s, executions, how to die, the guillotine, but then, all of sudden the narrative drifts off. Sleep! A surprise phone call marks the end.